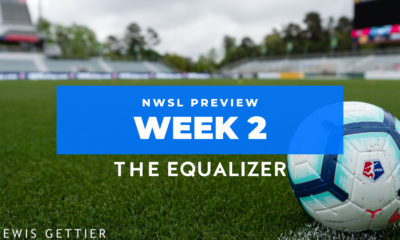 NWSL week 7 preview, round 1: Will the goals keep coming? The four teams playing today combined for eight goals last week, and all but one won their game. Ironically, the one who lost, Portland, is tied with Orlando for the best record out of the four and could be leapfrogged by any or all of the other three teams, although it would take a tremendous effort for Houston to erase their negative goal differential. The big question is if these offenses will keep it up as we kick off NWSL Week 7. Can Houston repeat their offensive burst? It took over a month, but Houston finally got their second goal of the season – and their third, and their fourth. A lineup switch which saw Kristie Mewis and Rachel Daly return to their natural positions in the midfield and up top, respectively, helped unleash the Dash’s offense. Kyah Simon, in her second match, looked more in step with her teammates and should continue to strengthen the Dash attack. The flip side of this is that they gave up two second half goals and nearly let Sky Blue steal a point back from what appeared in the first half to be a locked up win. 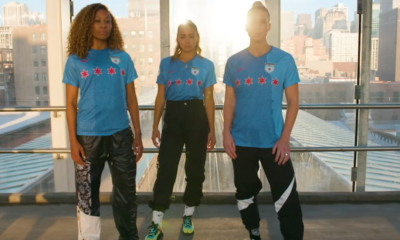 Not to be too harsh on Sky Blue, as we’ve seen them in half the amount of games as the rest of the league, but they haven’t impressed thus far. Portland, even with a struggling defense, will provide a bigger challenge to the Dash. Key here will be the midfield. 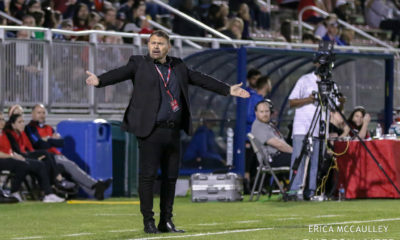 Andressinha has provided a spark when she’s subbed in, and Celeste Boureille is having one of her better seasons, but they lack a true defensive midfielder on the roster, and when Lindsey Horan drops back, she tends to disappear. Houston will need to take advantage of this gap without getting their own midfield too caught up in the attack, thus exposing an uncertain backline and a goalkeeper who isn’t playing with confidence. Will Utah pounce on the Pride’s high line? Like Houston, Utah had a slow start to the season, but they finally appear to have found their attack. Led by Diana Matheson, Amy Rodriguez, and Kelley O’Hara, the latter of whom looks to have new life since being moved up top, the Royals sport a fast and dynamic front line that makes good use of the width of the field. They’re backed up by a midfield that gels more with each game, even if it’s the shortest midfield in the league. While the Pride’s height may have the advantage when it comes to aerial duels, the Royals’ attack seems tailor-made to expose the high line with which Orlando likes to run. One slip of Rodriguez in between Monica and Shelina Zadorsky, and Ashlyn Harris will be called upon in a way she hasn’t been recently. 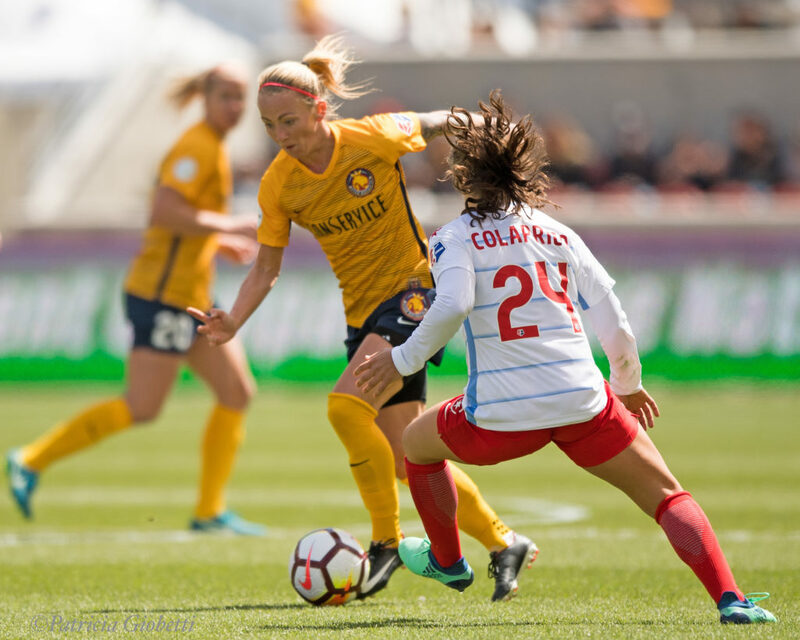 Keep an eye on the Ali Krieger-O’Hara match up, as that has been entertaining for the last few years, although Utah may choose to focus on Orlando’s left flank, where Carson Pickett’s one good match against Chicago doesn’t yet outweigh her previous struggles. 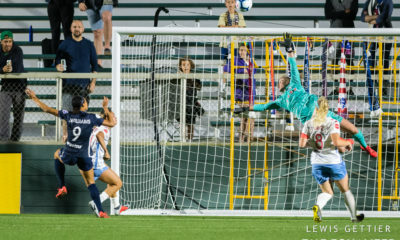 Alyssa Naeher: After an inconsistent year, Chicago’s goalkeeper had the game of her life against North Carolina, making 12 saves and nearly single-handedly (literally, at times) securing a point for the Red Stars. Midge Purce: With each successive game, Purce settles in more and more to her wingback role. The Cascadia rivalry: Saturday’s thriller was easily one of the best NWSL games ever. Chicago’s midfield: Regardless of personnel, no iteration won many second balls in either match last week. Michelle Betos’ goal kicks: She made some great saves, but Portland pounced all over her goal kicks, which rarely reached the other half of the field. 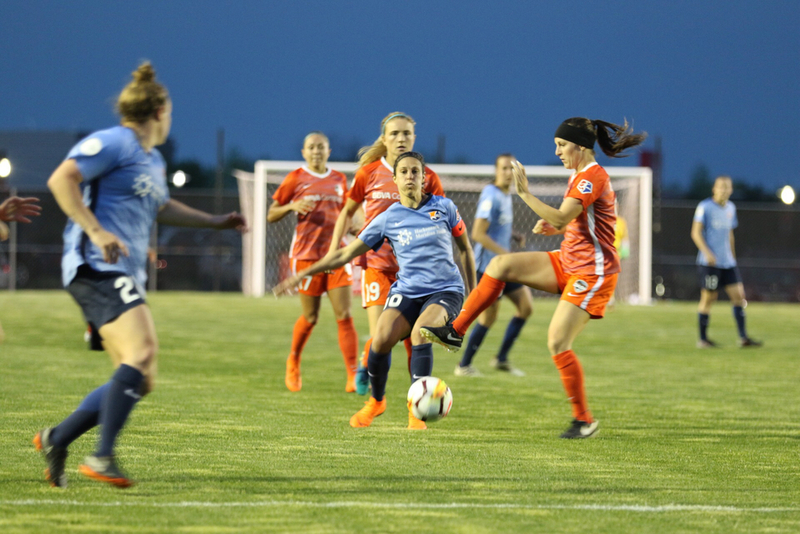 Sky Blue FC: Despite a second half surge, Sky Blue’s dreadful first half against Houston helped leave them the only winless team in the league.